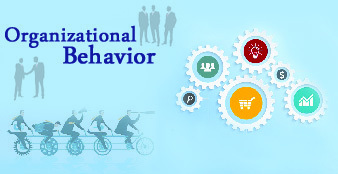 This online training course on Individual Behavior in Organizations, is a comprehensive coverage in the field of OB delivered by an associate professor of a leading b-school. 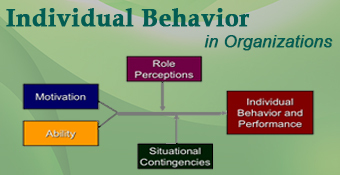 The course covers various personalities and related theories like Eysenck's theory, Freud's psychoanalytics theory, Rotter's theory, Carl Roger's self theory, Vroom's expectancy theory, Myers-Briggs dichotomies, Maslow's Hierarchy of Needs theory, McGregor's theory X and theory Y, Herzberg's two-factor theory, David McClelland's three needs theory, Locke's goal-setting theory and much more. 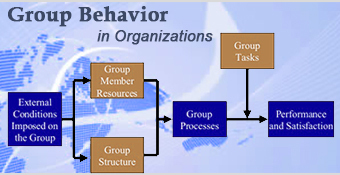 This course is ideal for managers in the HR division of an organization, Students persuing MBA in HR management and HR Consultants. A double MBA in Marketing and Retail Management, M.Phil in General Management and a PhD in Marketing. 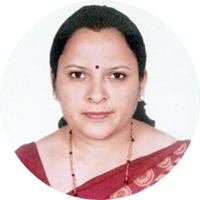 She is currently an associate professor at a leading business school in India. Her areas of expertise include Strategic Management, Marketing Management, Organizational Behavior, Statistics and Operations Research, Entrepreneurial Development, Statistics and Operations Research et. al.